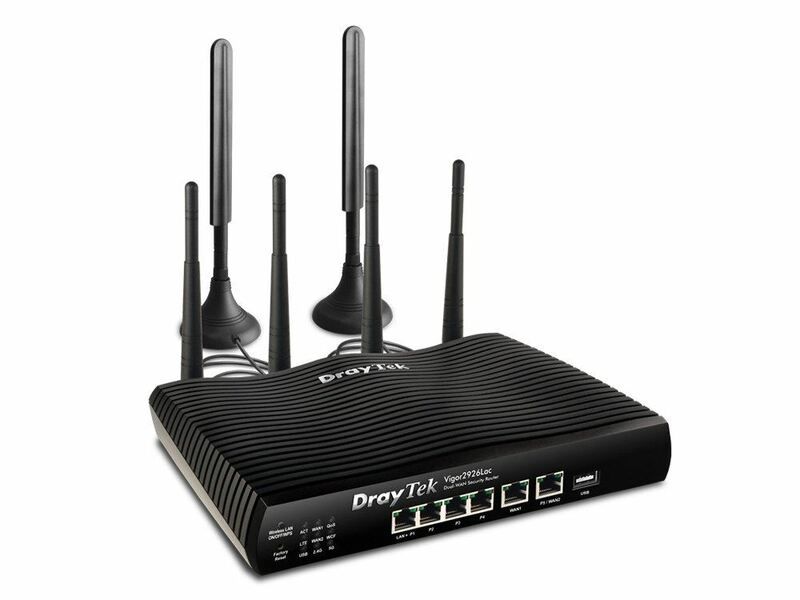 Vigor2926 LTE Series is a Dual-WAN Security Router with built-in 3G/4G/LTE modem. There are two Gigabit Ethernet WAN for all kinds of Internet access, and a SIM card slot which allows adding cellular connectivity by simply inserting a SIM card. There is also a USB port for additional 3G/4G/LTE modem. Up to 4 Internet access can be active simultaneously. 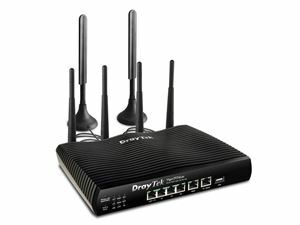 Vigor 2926Lac LTE Series provides not only high network availability, but also the comprehensive firewall and content security management (CSM) features to protect the local network, and it can be a VPN gateway for up to 50 simultaneous VPN connections, to allow secure connections over the Internet.